Understanding the difference between radio and DJ servicing is very important. Radio servicing is sending your song directly to radio DJs and programmers and following up by mail and email to try to get your song played on the radio. 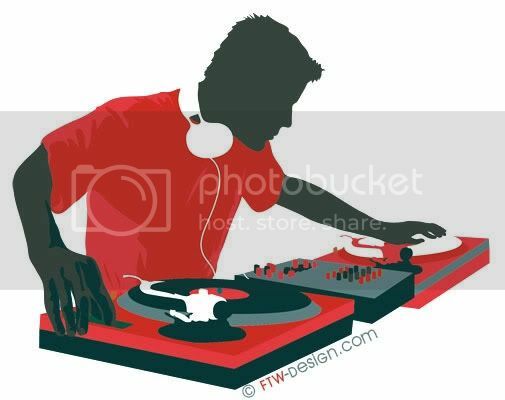 General DJ servicing is sending a blast to DJs not necessarily on the radio but a general blast to club, radio DJs in hopes they will play your song. The best radio service is DMDS there you can send your song to radio and follow up with emails and letters because they give you a list. General DJ servicing is done by Core DJs and Coast 2 Coast mixtapes.